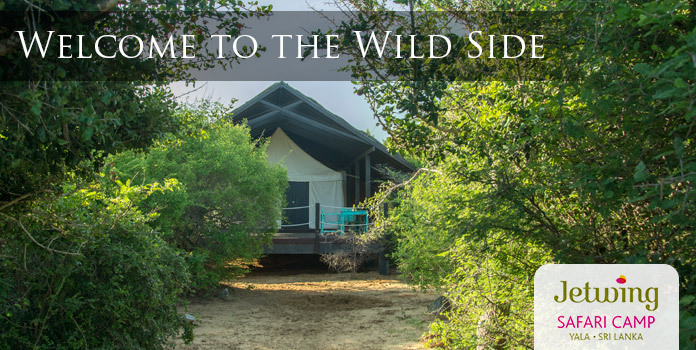 Harness the ancient traditions of agriculture and Ayurveda at Jetwing Kaduruketha, where they combine to create our tranquil spa upon the rural pastures of Wellawaya. 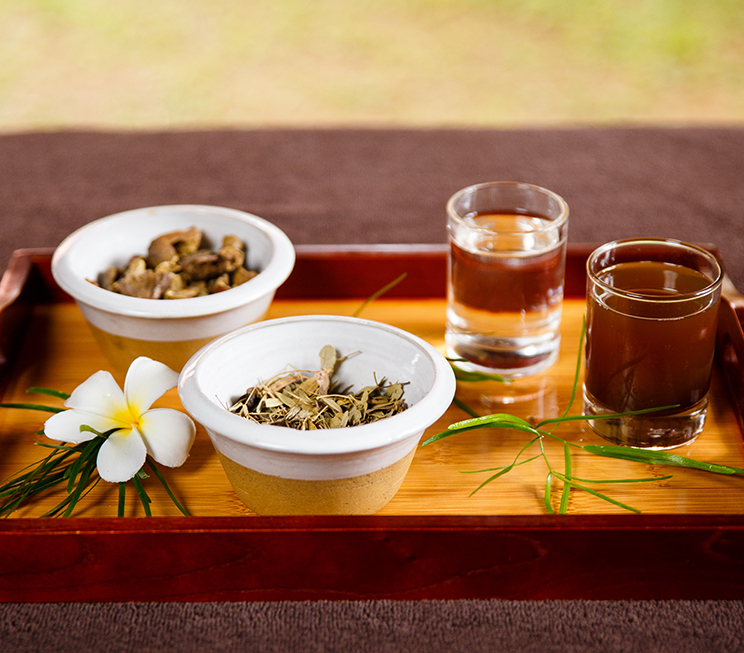 Crafted with years of wisdom, our selection of Ayurvedic treatments are indulgent legacies of the ancient healing science that has graced our land for generations. 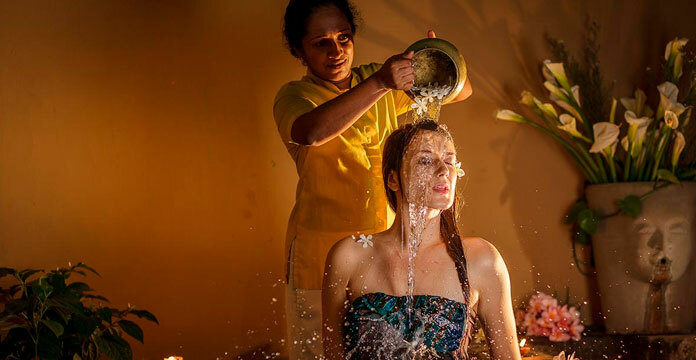 Select your therapeutic experience from our extensive spa menu, and escape to a serene world of momentary bliss with the pleasure of our hospitality at Jetwing Kaduruketha. Please note the spa is temporarily out of order. We humbly apologize for any inconvenience caused. 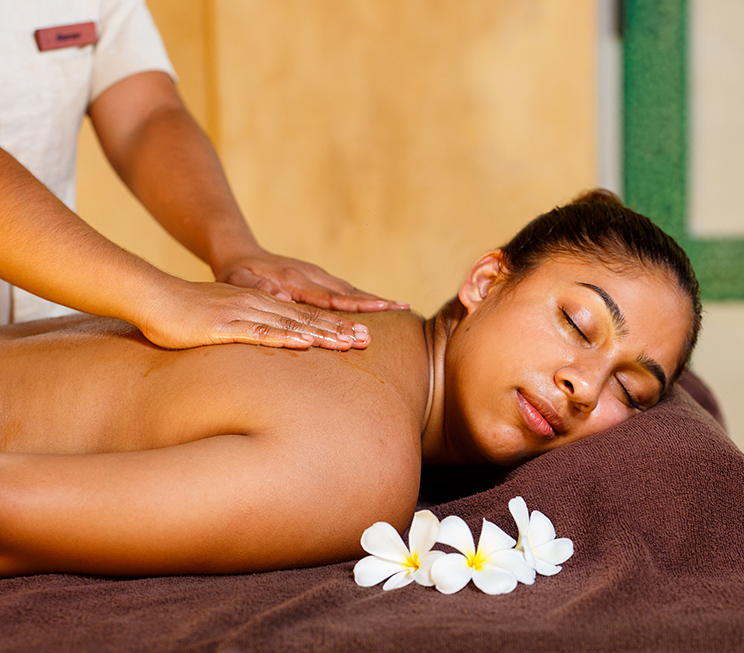 Unwind with holistic Ayurvedic programmes that use a combination of ancient therapies. Choose from two preventive therapies that help with weight loss and detoxification. Indulge in centuries of healing wisdom with treatments that refresh and revitalise your body, mind, and soul.